This post was updated on October 25, 2016. 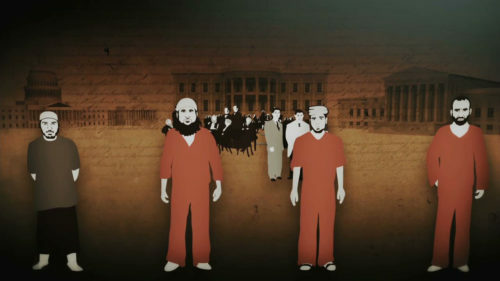 Two Annenberg Classroom documentaries released in 2015, “Habeas Corpus: The Guantanamo Cases” and “Magna Carta” have received awards for excellence. Annenberg Classroom is a project of the Leonore Annenberg Institute for Civics of the Annenberg Public Policy Center, and the films were produced in partnership with the Annenberg Foundation Trust at Sunnylands. Annenberg Classroom provides a range of resources for civics education, including videos, guides and lesson plans, games, and more.